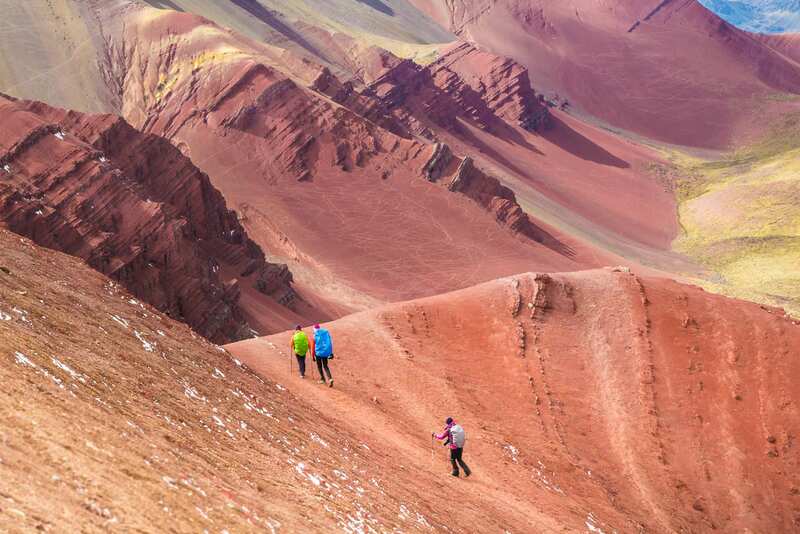 Proper preparation is key to enjoying your trip to the Rainbow Mountain in Peru. 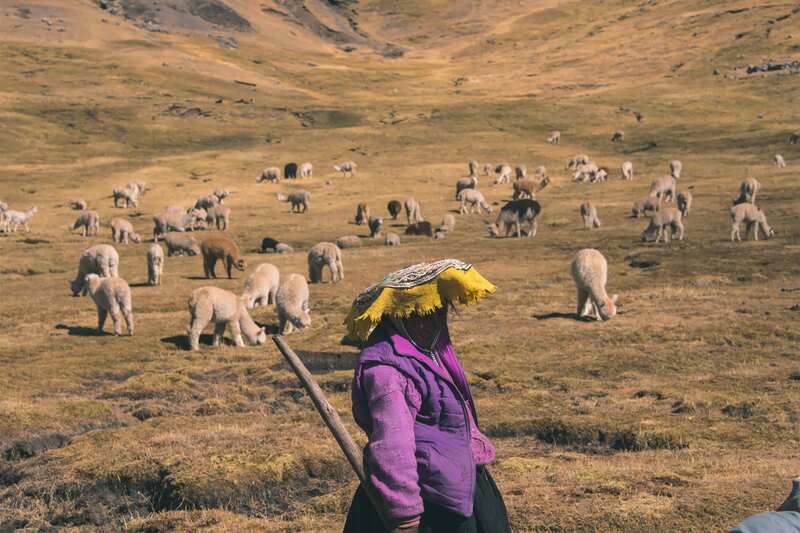 Weather can be unpredictable any time of the year, however there are two main seasons in Peru, a wet and dry season. The wet season is typically from November - March, and the dry from April - October. This means that your best chances of consistent weather are in the dry season months. 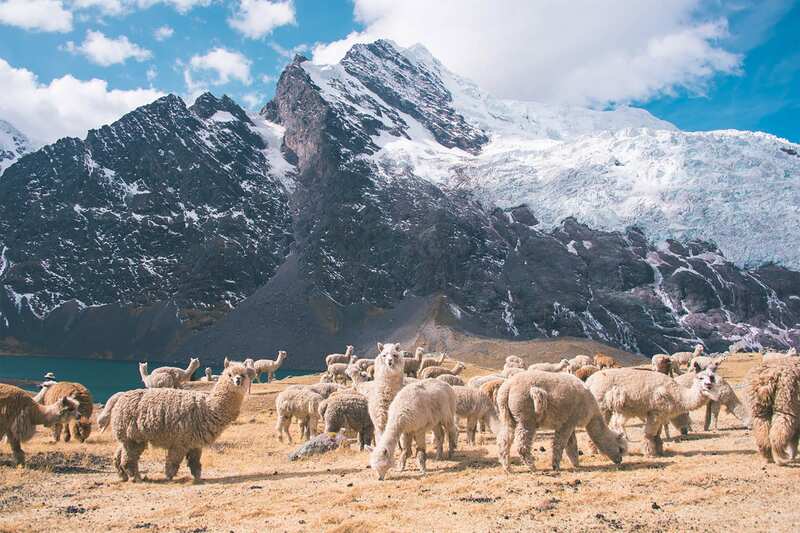 Peak season for travelers to Peru is from June-August, so if you are hoping to avoid the crowds it is best to visit in the shoulder seasons (April/May or September/October). 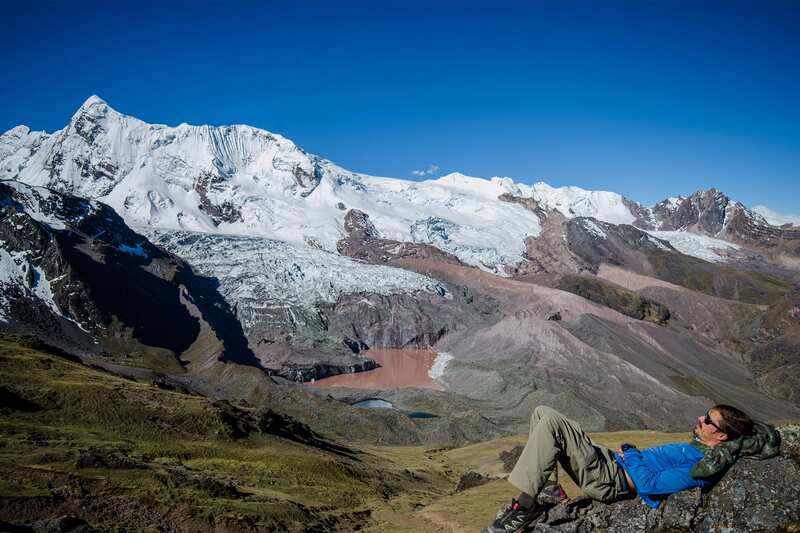 You can find remote and magical landscapes by tacking on some days to your Rainbow Mountain trip. 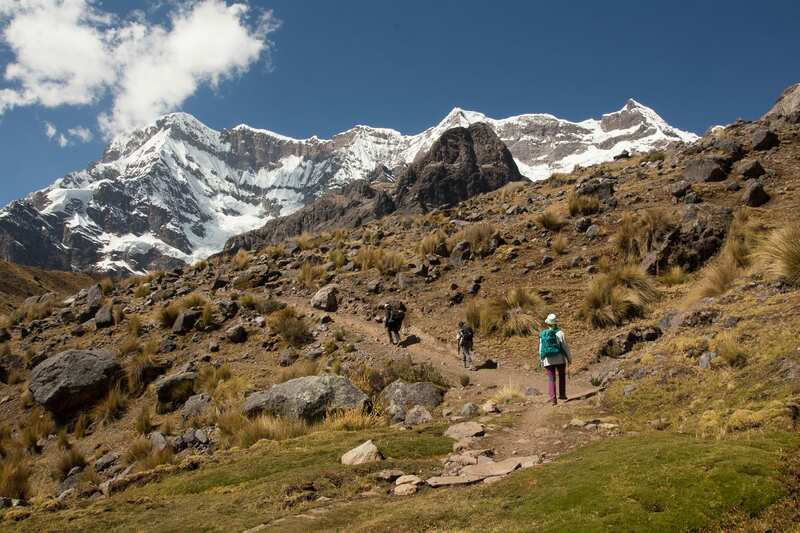 We suggest booking the 2,4 or 6 day Rainbow Mountain trek that links on the Ausangate circuit. 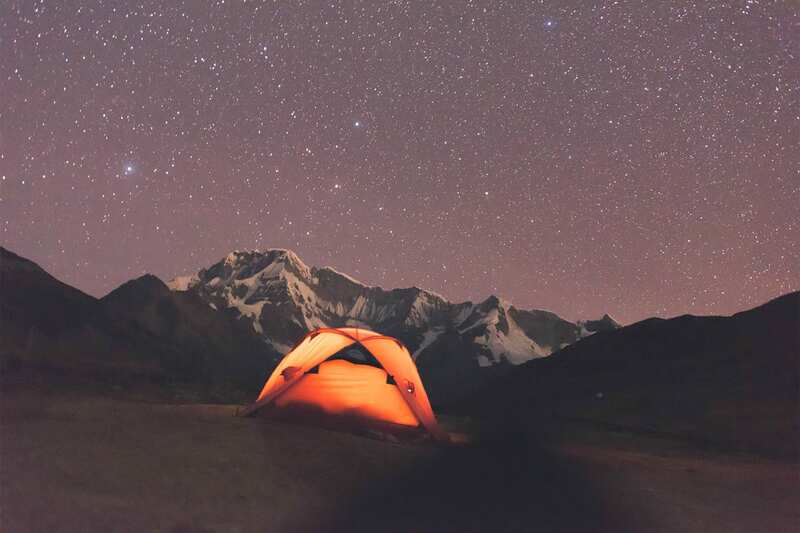 Few spend the time and energy to venture into this region past the day trip to the Rainbow Mountian. 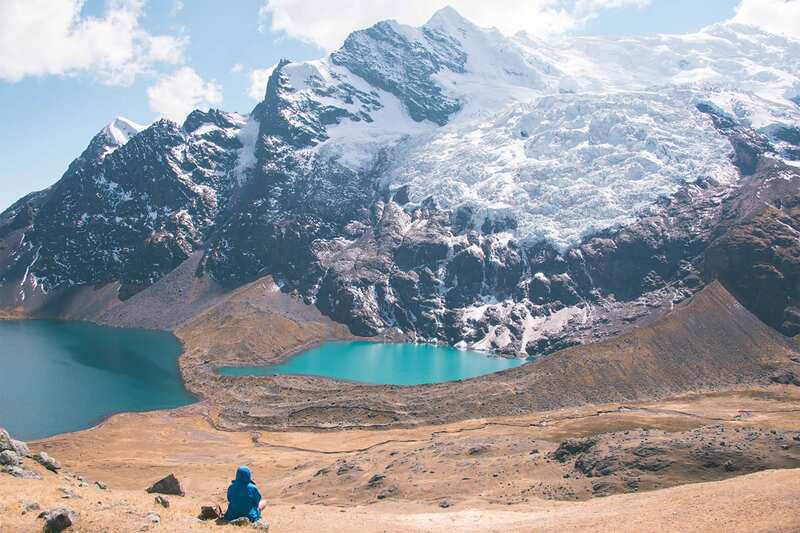 But for those who are adventurous will reap the rewards, as these multi day trekking options that link on the Ausangate region offer up some of the most beautiful and diverse landscapes in all of South America. 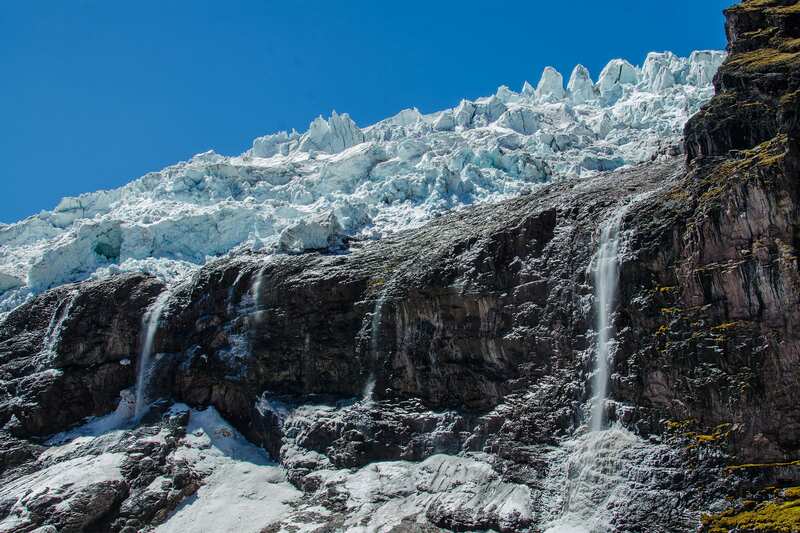 Many seasoned trekkers consider this to be the crown jewel of trekking! 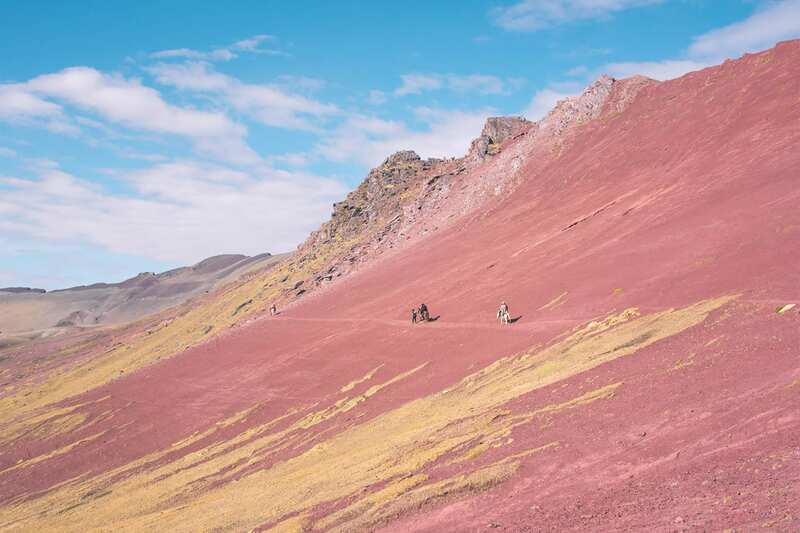 Here are a few images to give you a taste of what you will experience on a multi day Rainbow Mountain trek.